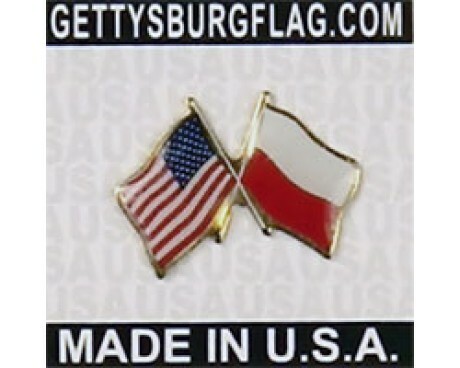 Two Polish flags are currently in use, and both of them have ancient origins. 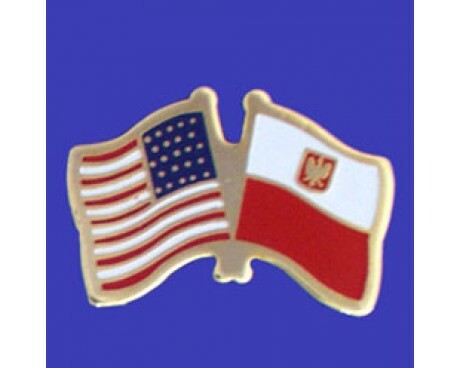 One is a simple horizontal bicolor flag of white and red, while the other adds the Polish coat of arms to the white stripe. Both forms of the Poland flag are frequently flown, but some restrictions apply to flags that bear the country's coat of arms. The flag of Poland consists of two horizontal stripes of equal width, the upper one white and the lower one red. 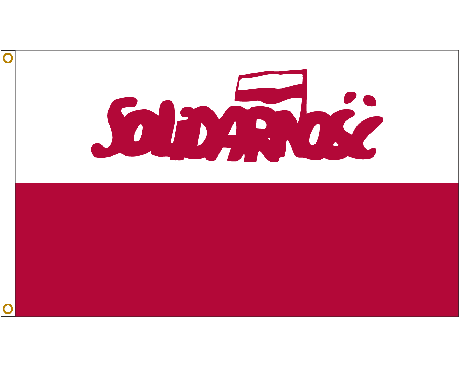 The two colors are defined in the Polish constitution as the national colors. A variant of the flag with the national coat of arms in the middle of the white stripe is legally reserved for official use abroad and at sea. The flag is flown continuously on the buildings of the highest national authorities, such as the parliament and the presidential palace. Other institutions and many Polish people fly the national flag on national holidays and other special occasions of national significance. Current Polish law does not restrict the use of the national flag without the coat of arms as long as the flag is not disrespected. Horizontal bicolor of white and red being a relatively widespread design, there are several flags that are similar but unrelated to the Polish one, most notably that of Bohemia in the Czech Republic and two national flags the red stripe above the white one: those of Indonesia and Monaco. 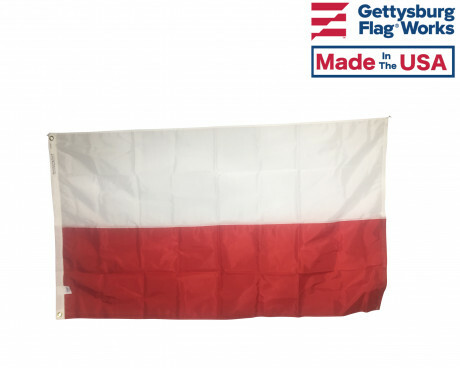 In Poland, many flags based on the national design also feature the national colors. Modern Poland can trace its origins back to the Polish-Lithuanian Commonwealth, and the modern flag can trace its origins back to the same place. The Commonwealth established the red and white colors that would represent Poland up to the modern era. Both Poland and Lithuania had coats of arms that featured a white symbol on a red background that predated the Commonwealth, and so the Commonwealth adopted those colors, which modern Poland has inherited. 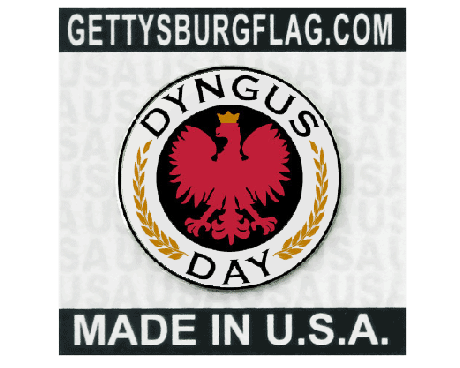 The Polish coat of arms was a white eagle on a red field, which also provides the emblem for the Polish eagle flag that is currently in use. 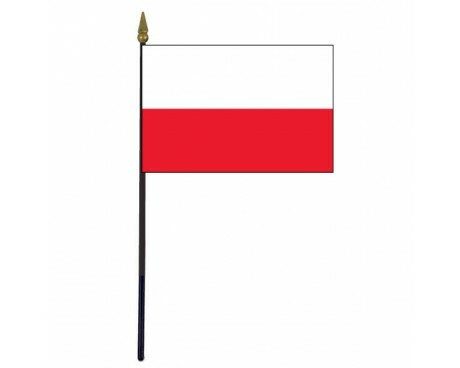 A unique Poland flag became necessary after the nation separated from Lithuania. Red and white had represented the nation for so long that it would have been almost unthinkable for the government to choose any other colors, and the nation's ancient coat of arms provided a natural emblem to put on the new flag. Citizens were only allowed to fly the flag on special occasions until 2004, under laws that remained from the nation's communist government. 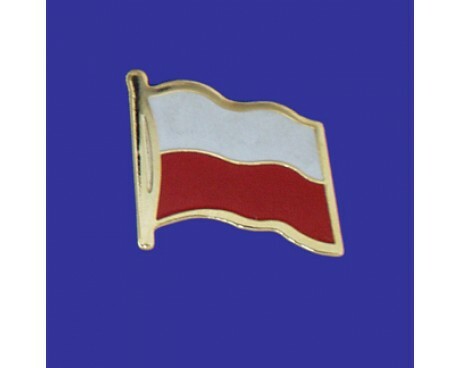 Modern laws allow any Polish citizen to fly the flag without the coat of arms at any time, as long as the flag is not disrespected. 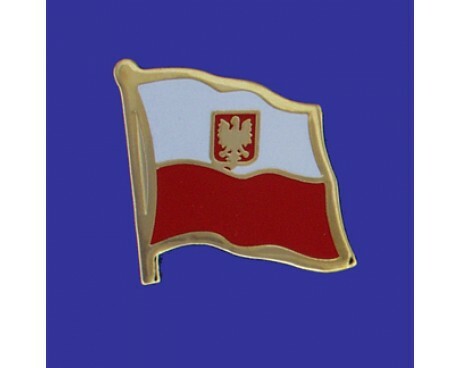 The Polish eagle flag that features the coat of arms is still restricted to certain places and occasions, including Polish embassies and airports.